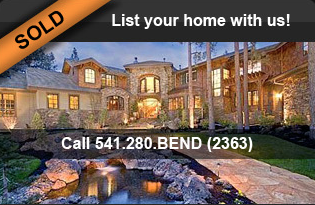 Bend Oregon... A lifestyle Choice! The jewel of the Pacific Northwest, Bend Oregon is an outdoor recreational playground for adults, kids, families, and the adventure in all of us. The city of Bend, OR is home to world class athletes, retirees, small tech companies, and business professionals with a desire to leave the rat race behind. Whether skiing Mt. Bachelor, kyaking the Deschutes River, mountain biking Phils Trail, climbing Smith Rock, or hiking the Cascade Mountains, you will find inspiration in Bend, Oregon. 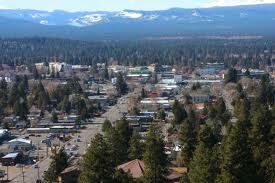 Bend, OR - population 82,000 - is located in the high desert of Central Oregon, at the base of the Cascade Mountain range. Bend is situated at 3600 ft. elevation, and has an abundance of sunshine, Ponderosa Pine trees, micro beer, and healthy residents. 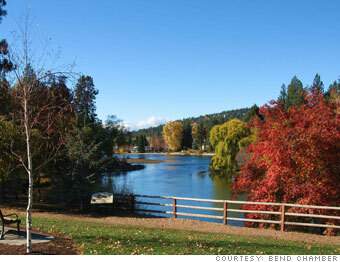 Bend, OR was incorporated as a city in early 1905. It's origin can be pinpointed to logging, which was largely responsible for the main component of Bend's growth. When logging dies out, Bend Oregon (you can follow our tweets on Bend at Twitter Bend Oregon) fell on hard times, until it re-invented itself as a tourist destination and outdoor recreational mecca... taking advantage of the areas beautiful surroundings. 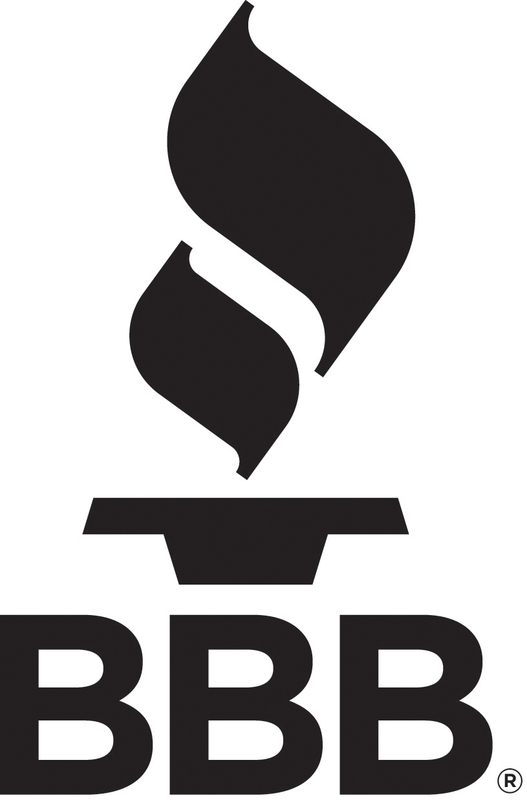 You can visit the Bend Chamber here to learn more about Central Oregon. 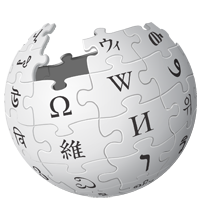 Bend Oregon is situated in Deschutes County, and is neighbored to the North by the towns of Redmond and Prineville, to the South by SunRiver, and to the West by the city of Sisters. Lapine, Tumalo, and Terrebone are also all in close vicinity to the city of Bend, and together constitute Central Oregon.  Follow Facebook Bend, OR here to stay up to date on the local Central, OR events. The city of Bend, OR has had to meet the demand for schools in order to keep up with the high growth rate of the city in the last 10 years, and there are an abundance of new schools throught the town. If you are interested in learning more about the schools in Bend, Oregon we suggest you visit the Bend-Lapine School district link in our resources offered below. 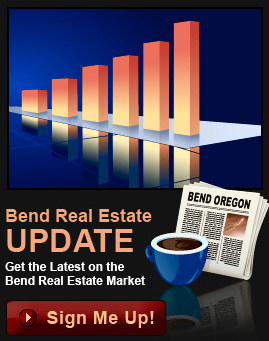 If you would like to learn more about the real estate opportunities in Bend, OR - Call Greg Broderick, a Bend Oregon Realtor professional, at (541)280-2363 and arrange to see some of the very best real estate and Homes for sale in Bend Oregon .